Happy New Year from everyone here at The Crown at Bray! Celebrate 2015 and reveal all your New Year tales over a pint this January. For 2015, we have introduced a new British lager, as well as our own ale, Crown Ale. 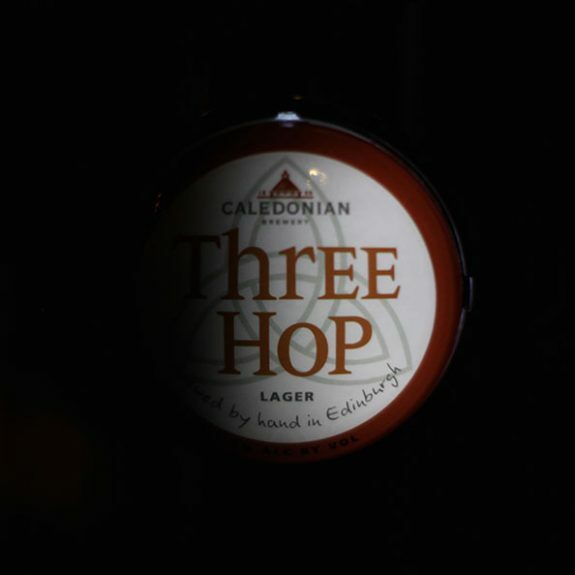 Our new British lager, Three Hop is a 4.5% lager made by Edinburgh’s Caledonian Brewery – they are most famous for their Deuchars IPA. If you are looking for a crisp and sharp taste, this is the lager for you. We think its hop-notch. If ale’s what you’re after, we would suggest our own house ale, Crown Ale. It is a 4.1% full-flavoured brew with 5 malts and hops. We look forward to seeing you all in 2015.